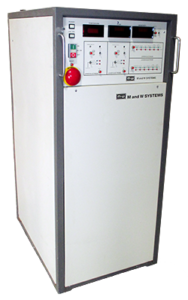 The M&W single Channel Chiller model RPCX28A is a 208v 3 phase single channel air cooled chiller designed primarily for use on the LAM Autoetcher platform etchers. 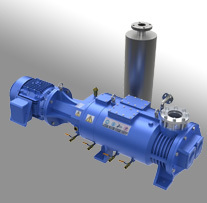 It is used to provide independent temperature control to chamber’s side walls. In 2009 Trillium acquired the chiller and heat exchanger service business from Air Products, who had specialized in M&W chiller repair. 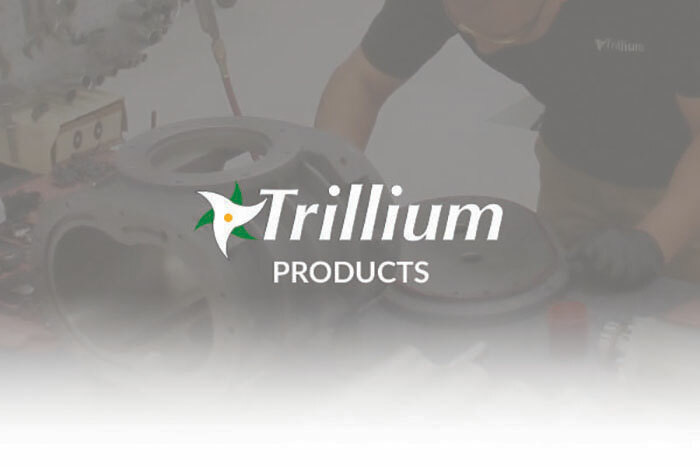 Trillium provides End Users worldwide support, repair service and spare parts, as well as Refurbished M&W RPCX28A chillers.